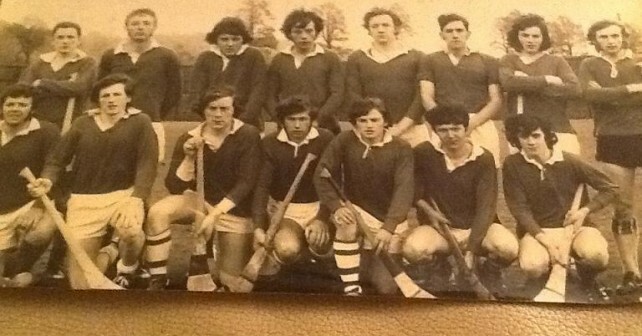 Famous Five – This is the Cork Minor team of 1972 pictured at the Cork Athletic Grounds. The team includes 5 players who played senior championship with Sarsfields. Can you identify the lads. ?